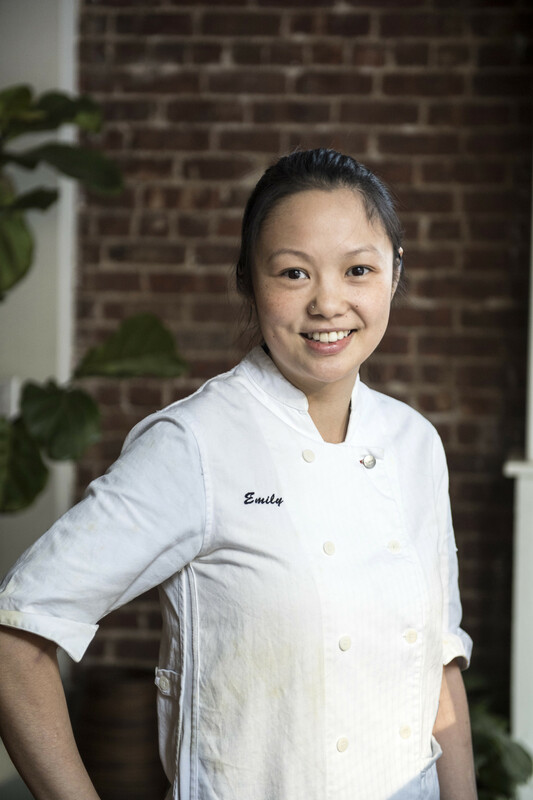 Chef Emily Yuen has worked at Boulud Sud, DB Bistro in Singapore and at La Gavroche in London and Vue de Monde in Australia. Bessou—which means holiday home in Japanese—opened its doors in New York City’s NoHo neighborhood in August 2016 and features modern Japanese dishes. The daughter of a chef and immigrant, we discuss working in the Daniel Boulud empire, her favorite flavors to work with and redefining expectations of what Japanese food can be.